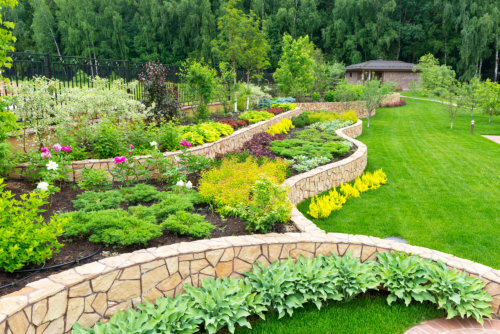 Through our landscaping services, we can help transform your yard or property into a masterpiece. We will work with you and come up with an amazing design that suits what you had envisioned or meets your needs. A great looking yard is usually the first thing many people notice when they first approach your residence or business, so it is important to make sure it looks amazing. If you are interested in learning more about our landscaping services and what we can do to help you, please feel free to contact us at 918-232-4853. We provide Tree Removal and Landscaping in Broken Arrow, Oklahoma.